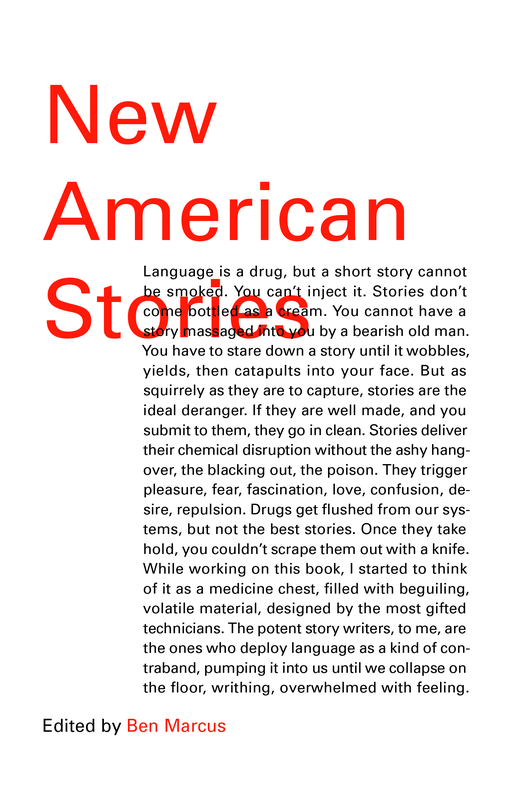 In New American Stories, the beautiful, the strange, the melancholy, and the sublime all comingle to show the vast range of the American short story. In this remarkable anthology, Ben Marcus has corralled a vital and artistically singular crowd of contemporary fiction writers. Collected here are practitioners of deep realism, mind-blowing experimentalism, and every hybrid in between. Luminaries and cult authors stand side by side with the most compelling new literary voices. Nothing less than the American short story renaissance distilled down to its most relevant, daring, and unforgettable works, New American Stories puts on wide display the true art of an American idiom.